Light-Based Contouring Transform your body in just 25 minutes! Even with diet and exercise, most people have stubborn pockets of fat that seem impossible to lose. SculpSure’s evidence-based body contouring technology targets and destroys fat cells without affecting the skin’s surface, and with no surgery or downtime. 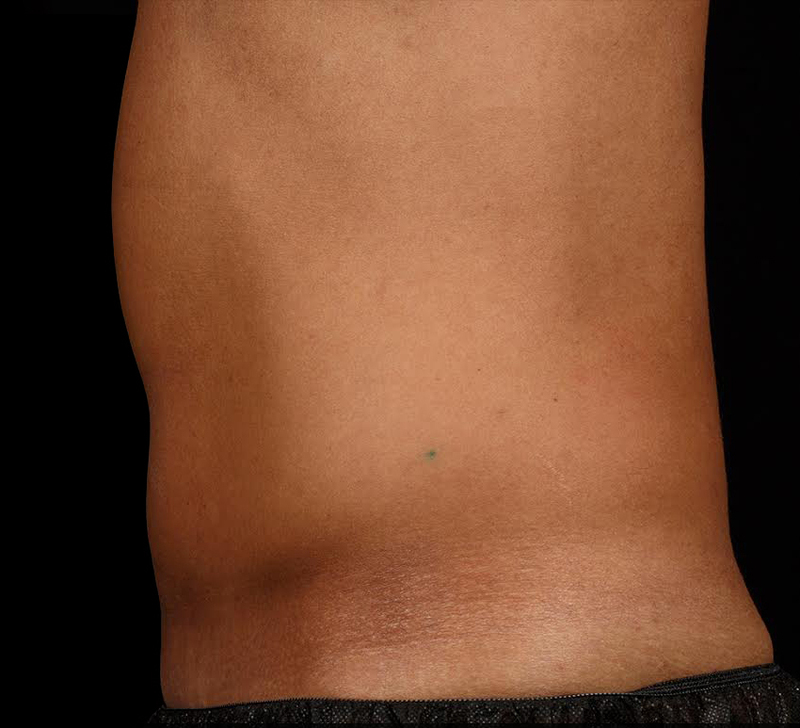 SculpSure’s non-surgical 25 minute procedure uses laser-based technology to permanently destroy up to 24% of treated fat in problem areas such as the abdomen and love handles. Over time, these damaged fat cells are naturally absorbed and removed from the body, with results seen as quickly as six weeks, and optimal results typically seen at 12 weeks after the second treatment. Every patient is different. We will work with you to develop a customized treatment plan to meet your desired goals. Call us at 587 521 0667 to schedule a consultation and discuss what treatment plan is best for you.